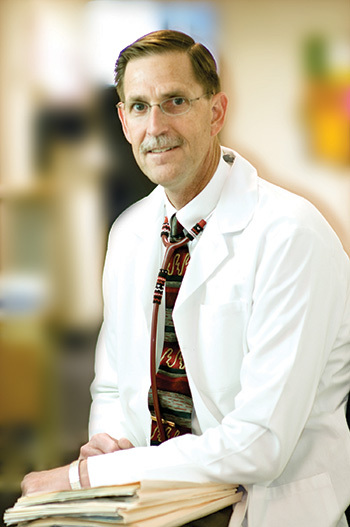 Vince Bjorling, MD, has practiced medicine in Scottsbluff since 1986. Call him at 308-631-1973 at your convenience and get honest, straightforward answers to your questions. Dr. Bjorling is a graduate of the University of Nebraska Medical Center. He serves as Chairman of the Board of Regional West Physicians Clinic in addition to maintaining his internal medicine practice and his work with cancer patients. In his free time, he takes advantage of the area’s spectacular hunting and fishing opportunities.